Minister of Energy Franklin Khan. 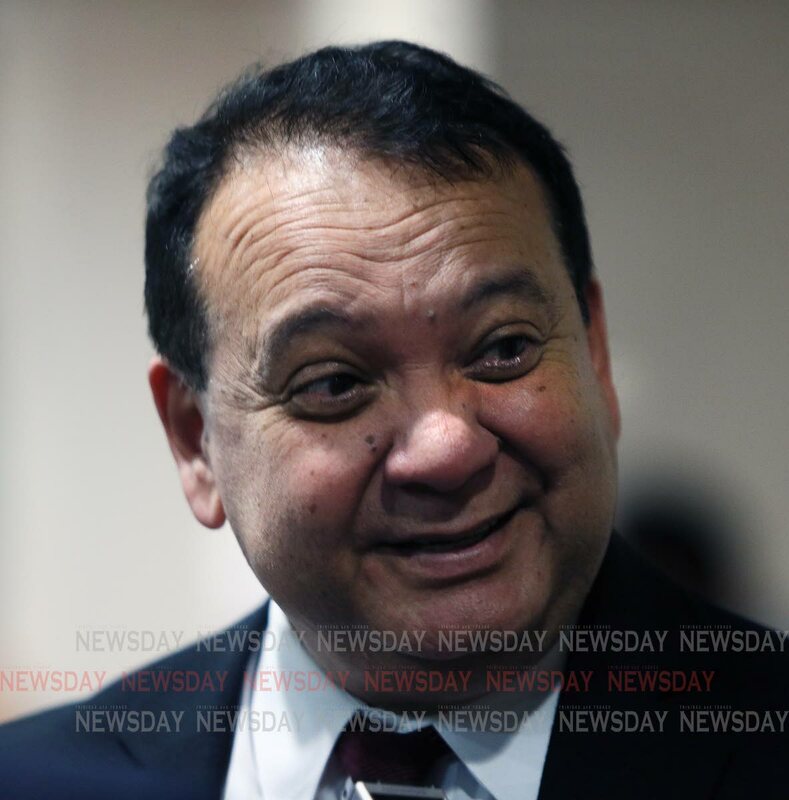 THE 2017 Ryder Scott Report said this country has gas reserves to last the next 14 years and seven months, Energy Minister Franklin Khan told the Senate yesterday (Monday) in reply to a question by Opposition Senator Wade Mark. Reply to "Khan: TT has 14 years of gas"